From mutant Trichoderma viride derived from the parent strain for Cellulase Onozuka R-10. 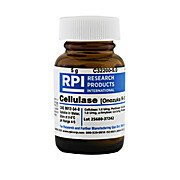 Cellulase RS contains a high activity of decomposing natural celluloses. 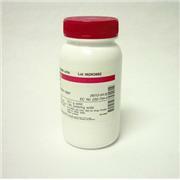 Can be used to obtain protoplasts and dissolve cell walls in a wide range of plants. 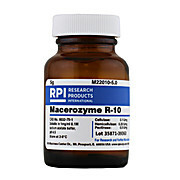 Macerating enzyme from Rhizopus sp. 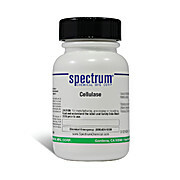 Often used in combination with Cellulase (C32200). 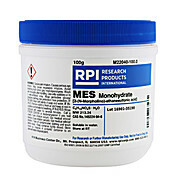 Optimum pH range 3.5 - 7.0. …which stimulates tissue maceration by both pectinases. Enzyme purified from Aspergillus japonicus. 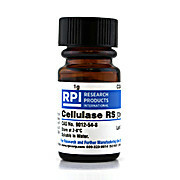 Pectolyase Y-23 is used for isolation of biologically active protoplasts from a wide spectrum of higher plants and tissues in combination with a cellulase preparation in a brief incubation.